What should you expect for your first time? There are several things to remember before you come down to our Buffalo, NY location. What should you bring? What should you avoid? This section will help you answer those questions. As always we are available in the shop and over the phone to answer any additional questions. If you have any special hair care products that you would like to use after the session you should bring those. Other than that we have whatever you should need. We provide towels, washcloths, earplugs, contact solution, contact cases are available if you don’t have one. What things might prevent me from floating? You should NOT float if you fall into anyone of the following categories. You have epilepsy or a serious mental condition. If you have any open wound or cut (minor scrapes are OK but it is recommended you take every precaution not to get salt in the scrape. If you’re are under the influence of drugs or alcohol. 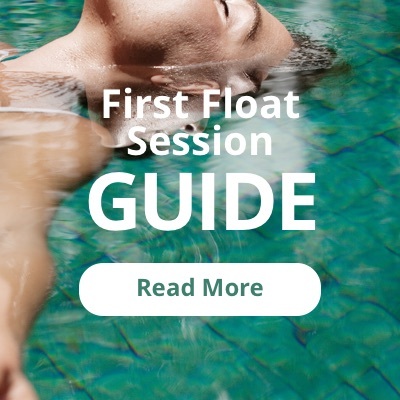 If you have an infection disease you are not able to float. If you are in the first trimester of a pregnancy (2nd and 3rd it is recommended for ache and pain relief. Please consult your doctor). What should I avoid before coming to my appointment? There are a few things to remember before your session to make sure you experience is the most enjoyable that it can be. Do not drink caffeine or energy drinks. Do not shave 5 hours before your session. Come ready to relax. The tank will help but coming in the right mindset will help you get the most out of it.